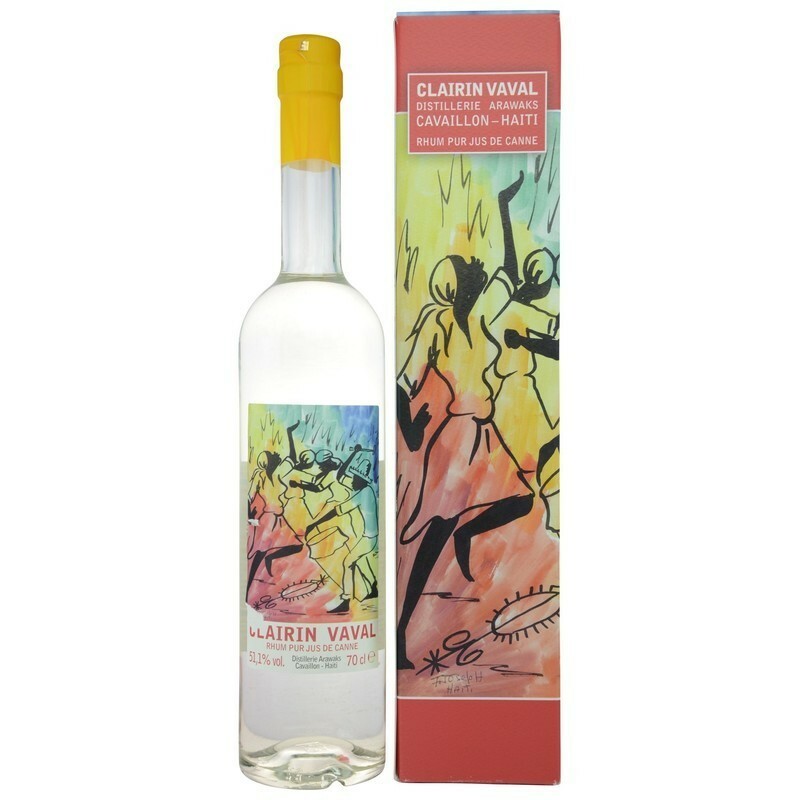 Have you found an online vendor selling Clairin Vaval? White rum is not my thing. Only good for cocktails. Wrong. This one is worth sipping straight. Tropical fruit, bit like 'grappa', eau de vie, licquorish, still not 'my' thing, but I'm sure there are fans out there. Worth a try. 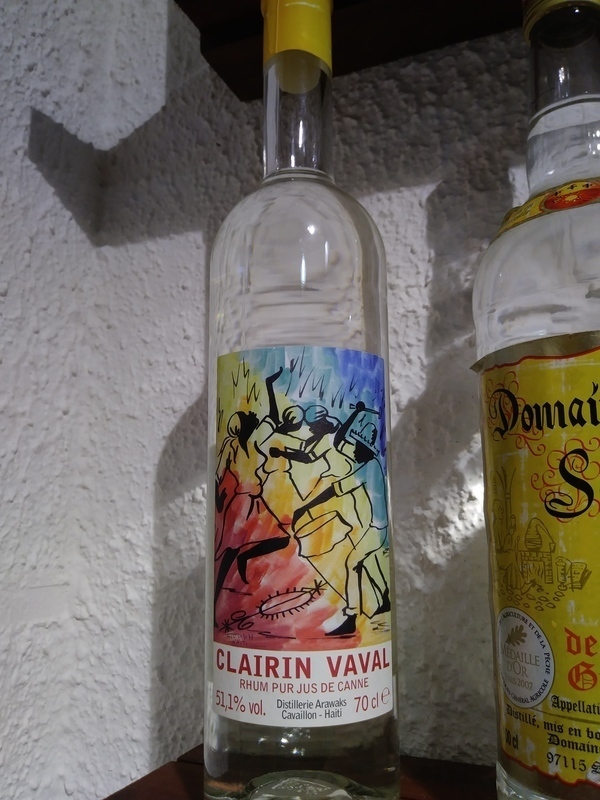 Bought a bottle of Clairin Vaval Rhum Agricole from Haiti while vacationing in Guadeloupe. Nice artisanal bottle and label design. Super dry Rhum Agricole flavors alongside grass, spices, funk and plenty of floral notes to the nose and palate. Very strong burn at the end being so dry. Rhum Agricole fan boys can add 2 points to my score. I just simply haven't found a single enjoyable Rum from Haiti. 2016 harvest. 48.8% ABV. 100% spontaneous/wild fermentation. Nose: cheese pizza with oregano, fennel (also added: ginger, lemongrass). Very herbal. Palate: a little sweeter. Rather prickly. Wild stuff, literally. Herbal finish as well. After a few minutes, smoother finish. This is one of the weirdest rums I've ever had. It even stands out from the other clairins in Velier's lineup. 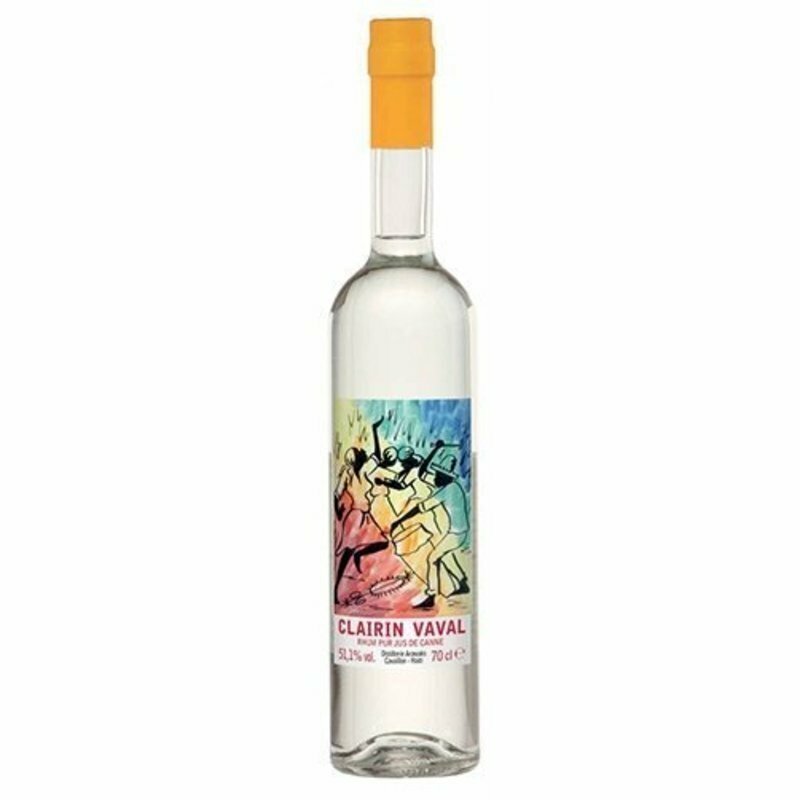 I recall them saying something about how Mr. Vaval adds fruits/herbs to the wash to accelerate fermentation (helps with the acidity, like the use of much pits in Jamaica). That certainly would help explain the weird oregano/greasy cheese pizza nose. Le nez est très fruité mangue, banane, litchi et citron vert. La finale reste sur de la canne à sucre principalement. Un rhum excellent qui se boit tout seul.